Yo, Ho, Me Hearties! It’s the 2nd Annual Tennessee Pirate Fest! 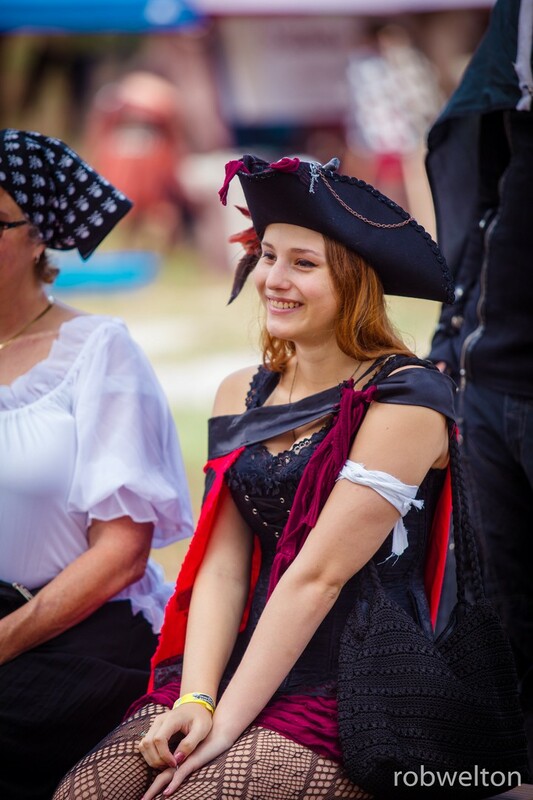 Darkhorse Entertainment, LLC, is setting sail for the second annual Tennessee Pirate Fest on Saturday and Sunday, October 7 and 8, of Columbus Day weekend. This family-friendly event springs to life in Harriman at the Tennessee Medieval Faire site--only 30 miles west of Turkey Creek. All are invited to escape to the fictional pirate haven of Port Royale in the Tortugas, circa 1700-1800’s. MORE INFO AT THE PRINCESS BLOG!